Are You Feeding Your Dog the Right Food for Their Breed? 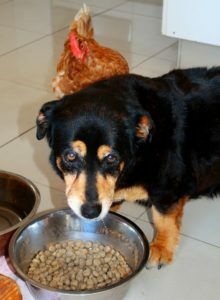 With such a saturated market and a flood of trends, choosing the right dog food can be overwhelming. Should you go grain-free? What brand is the most transparent? Should you give in and start making your own? See, completely overwhelming. There are a million questions you ask yourself when shopping. And you’re not alone – less than 10% of dog owners know the correct nutrients and proportions to feed their dogs. 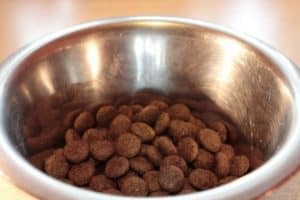 While your pup might be just fine with what you’re feeding them now, there are a few points to consider when looking at breed-specific dog food. You wouldn’t feed an adult dog puppy food, and vice versa. You also wouldn’t feed a 100-pound dog the same thing as a 10-lb dog. Breed-specific brands do the heavy lifting for you by considering the size and build of your dog when formulating their recipes. So, what benefits do breed-specific dog foods have? 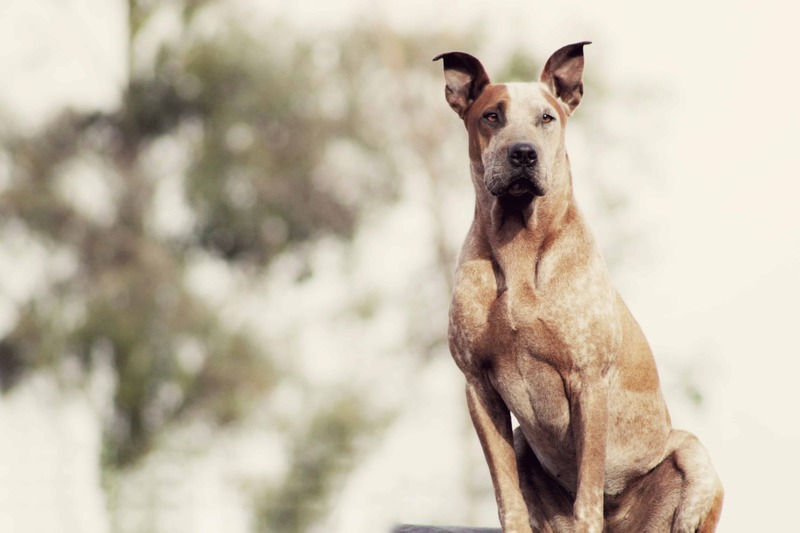 These products have fine tuned the key nutrients to suit the needs of your dog’s breed. It’s no secret that French Bulldogs and Great Danes for example, have entirely different body composition. They have different builds, different sensitivities, and different activity levels, so you can guess that they have different nutritional needs too. Regardless of whether you are choosing your dog food by breed, by age or by diet, the goal is to feed your furry friend food with quality ingredients. 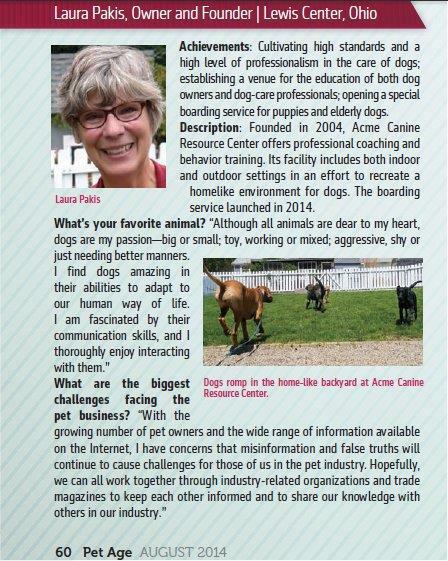 So if you go with breed-specific food, you still need to look into the brand and what’s in their product. Search for unpaid, unbiased reviews if you can, and any recalls that have been made. Poor quality food is poor quality food, period. Now, all that’s left is to do your brand research. Steer clear of unnecessarily overpriced foods that trick you into buying their product. A high price doesn’t necessarily mean high quality. You can find the best value food for French Bulldogs, Great Danes, and Golden Retrievers alike without sacrificing quality. It’s important to remember that every single dog is different, and every dog owner has different beliefs. If you’re still unsure of which way you need to go, it’s never a bad idea to consult your veterinarian for guidance. 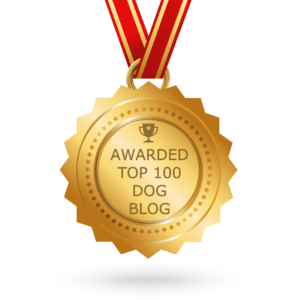 They will take into consideration your dog’s own individual dietary needs, and not just their breed’s generalizations, which will give you better peace of mind.